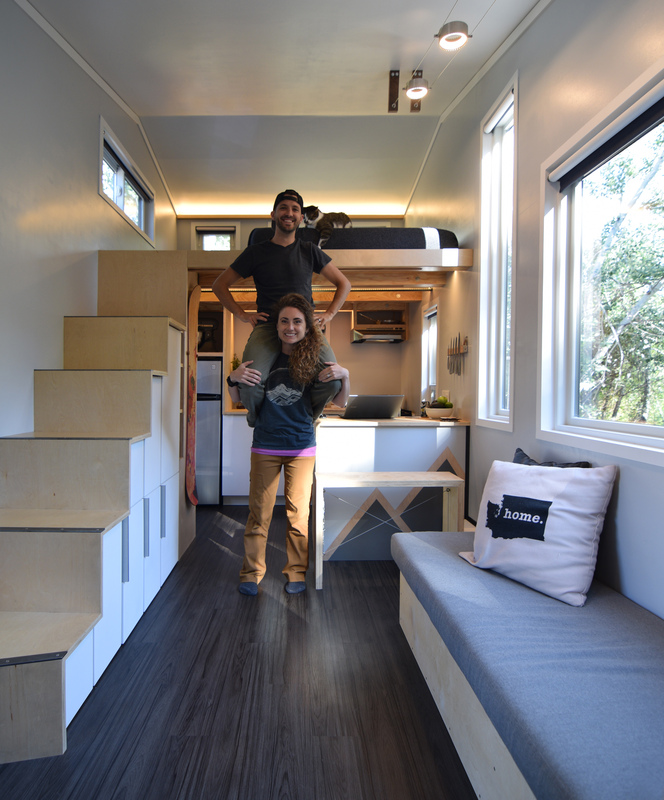 This is a best number one tiny house design. Beautiful colors, clean wood work finish, Nice space, plenty of storage space, cosy and modern design. I love it and you guys look perfect as well. Hope you have a great year in 2017.